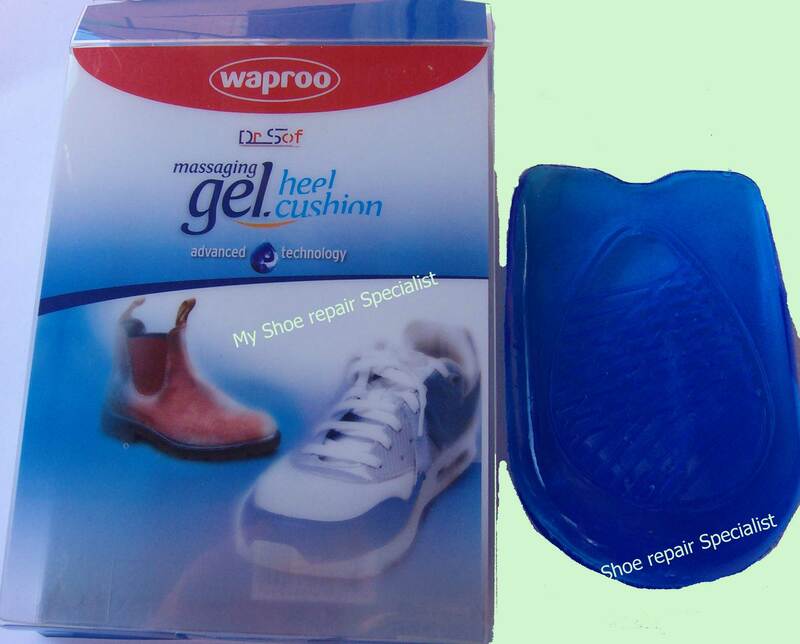 Comfort gel massage heel cushions with special slip-resistant design to keep the heel cushion firmly in place. Dual density strike zone for high impact activity. Provide superior cushioning in the heel area. Absorbs impact and shock. Reduces lower body fatigue. Suede leather strip with self adhesive backing for use on sling back shoes and shoulder straps. Stops slingbacks from slipping and causing blisters. If necessary cut with scissors to correct size. Remove backing paper. Place into position. Press down firmly. An economical self adhesive suede leather heel grip Prevents slipping, blisters and chafing. Ideal fitting aid and repairs worn linings. We recommend the Heel Cushion to provice comfort .